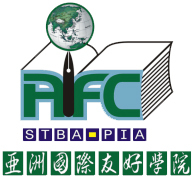 STBA-PIA Extracurricular Club Registration is Now Open! We’ve opened our Extracurricular Club Registration for Academic Year 2016-2017! The registration will open from 26 September 2016 to 03 October 2016.